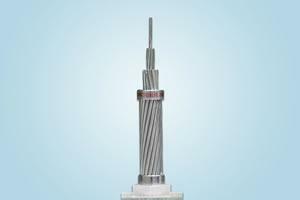 This all aluminum conductor is a kind of aluminum product made through stranding aluminum wires. 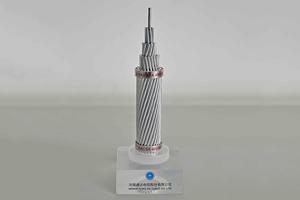 It is used for the electricity distribution lines with short span length and small load-carrying capability of the pole. The AAC provides reliable performance for overhead power transmission and distribution lines. 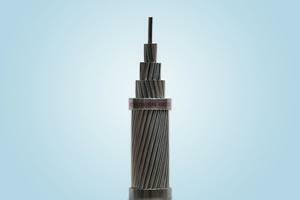 This standard covers hard drawn circular aluminum wires for electric purposes to be used as component wires of hard drawn aluminum stranded cables and aluminum conductor steel reinforced. ASTM B 231, BS 215 Part 1, IEC 61089, DIN 48201, CSA C 49, JIS C 3109, etc. 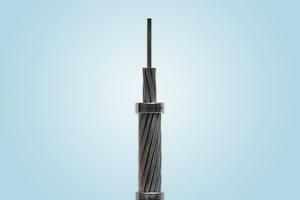 AAC is a concentric-lay-stranded conductor consisting of aluminum alloy 1350-H19 wires available in both single-layer and multi-layer constructions. The AAC is packaged in wooden drum, steel wooden drum, steel drum or coil. 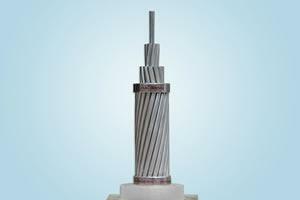 Tong-Da is a professional all aluminium alloy conductor manufacturer and supplier in China. 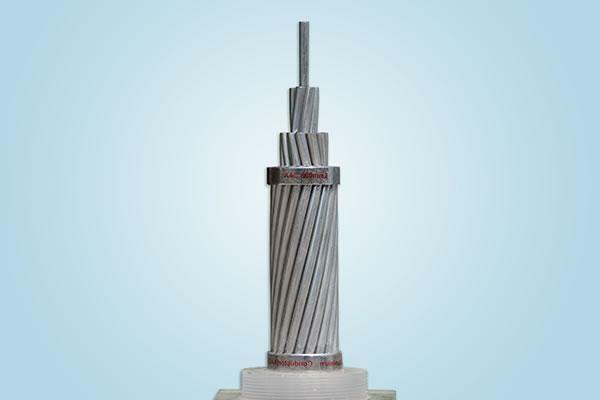 Our products include: AAC, AAAC, ACSR, Galvanized Steel Wire, Aluminium Clad Stel Wire, PVC wire, PVC/XLPE power cable, Aerial Bundled Cable, rubber cable, control cable, etc.